February 14th can be one of the most challenging days we face for those of us who are grieving. 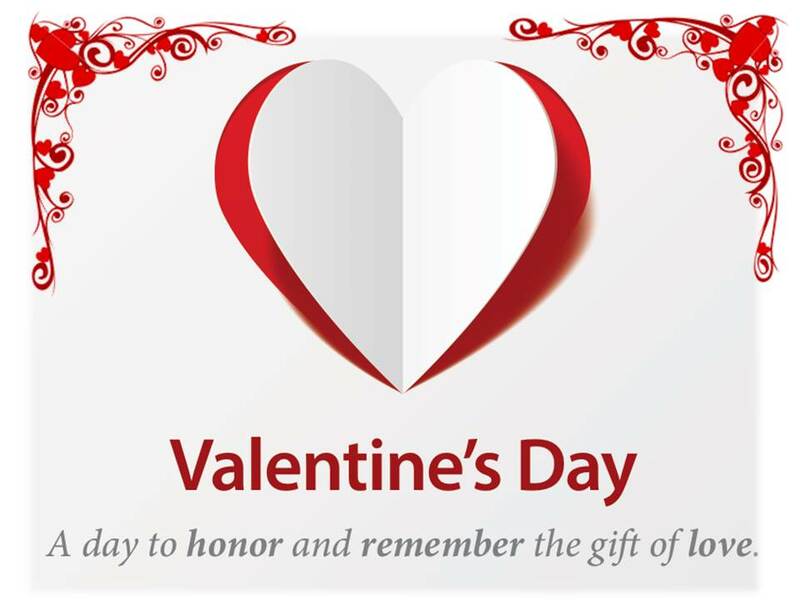 For some, it will be the first Valentine’s Day without our loved one. For that reason, we created the Always in My Heart Valentine Luncheon. This is a FREE community event. Advance registration is required. 1801 SW Monarch Club Dr.